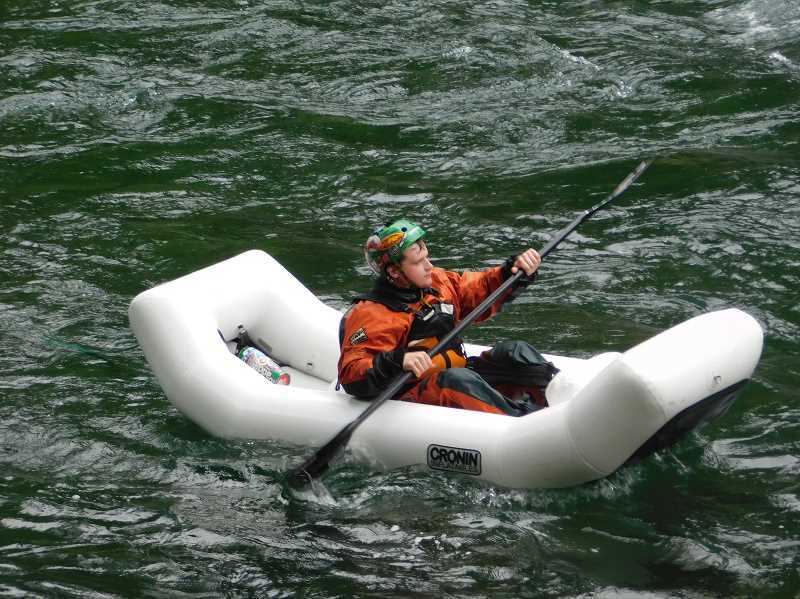 The Downtown Estacada Commission, Travel Oregon and several other organizations are collaborating to increase recreational opportunities on the Clackamas River. Much of the group's work is based on recommendations from the Strategic Plan for Water-Based Recreation, a report submitted to the Mt. Hood Territory by Crane Associates last March. The report found that Clackamas County is not receiving its proportional share of visitors based on the quantity and quality of its recreational waters. For the study, a sample of 1,700 outdoor enthusiasts across Oregon were surveyed about water recreation market demand, preferences and opportunities in Clackamas County. its neighbor receives 30 percent." Recreational waters in the county include the Clackamas, Willamette and Sandy rivers. Phil Lingelbach, a member of the Downtown Estacada Commission's Economic Vitality Committee, noted that the commission hopes to create additional opportunities for people to explore the Clackamas River, including the chance to travel further up the river than recreationists normally do and the opportunity to gather at local dining establishments after exploring the river. "We want to work with local businesses and have people meet before or after their trip and have coffee or a meal," Lingelbach said, noting that photos taken during trips to the river could be displayed at the businesses to "develop a culture of rafting in the community." The commission also is interested in creating fishing tournaments and an annual River Days festival. The group hopes to implement new opportunities by 2020. "Some will be soon, and others will take longer," Lingelbach said, noting that he looks forward to creating "local awareness of the assets that we have."